This course is suitable for anyone who’s likely to come into contact with hazardous substances, including flammable or explosive substances. It reviews the COSHH Regulations and how they protect people at work. This COSHH Awareness course covers working safely with and around substances hazardous to health. It will help you to understand more about maintaining compliance with relevant legislation. 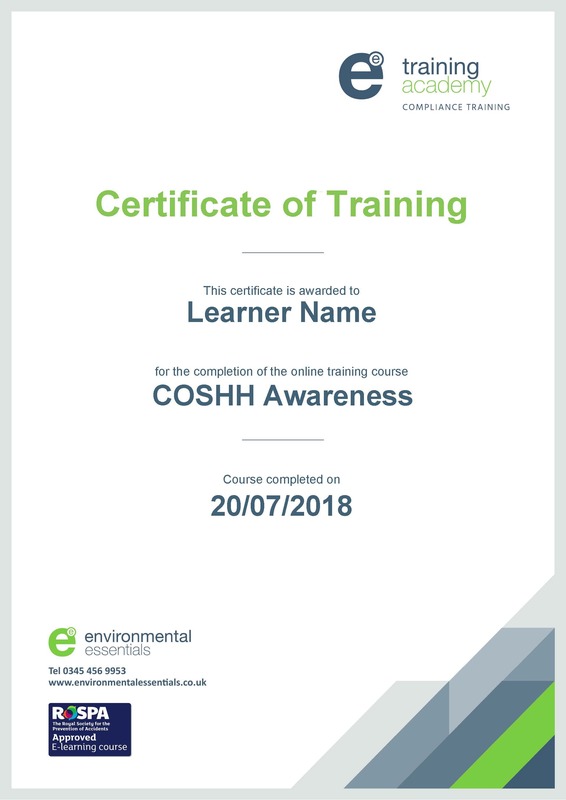 The course outlines typical COSHH arrangements and provides you with an understanding of how to handle, transport and dispose of hazardous substances in lie with applicable legislation.